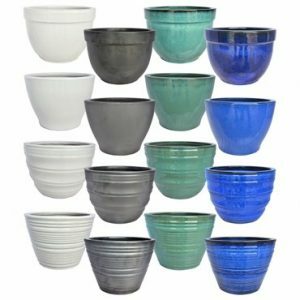 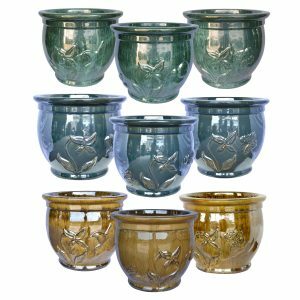 We specifically choose these economy collections from popular styles and colors in an wide array of planters. 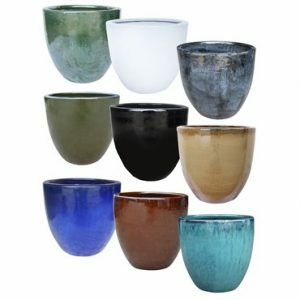 Each pallet assortment helps you to maximize your pottery assortment. 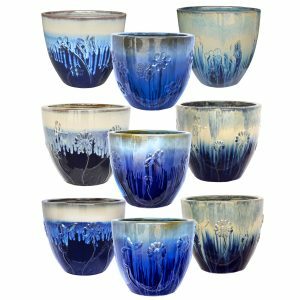 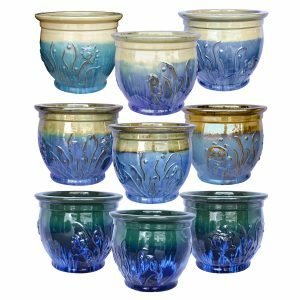 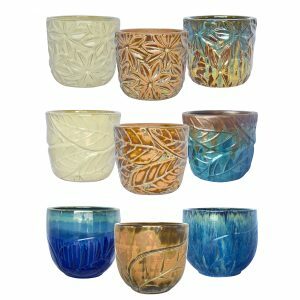 By focusing on the smaller pottery pieces it makes these a great entry point into selling glazed pottery. 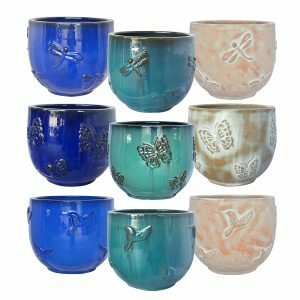 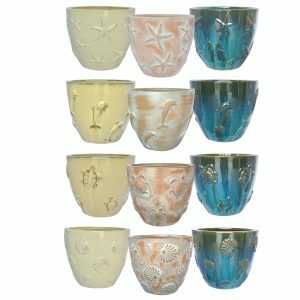 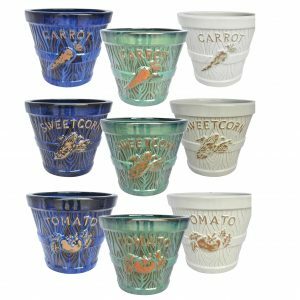 Create a beautiful and broad assortment in your garden store or fill in to your larger pottery collection with the economy planter assortments.